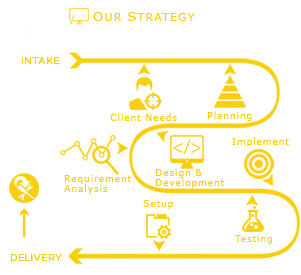 Software development as the name suggests is the process involved from the conception of the software till the final manifestation of the software. We provide .Net software solutions. We give you software solutions at affordable rates. The technology used is among the best in the industry. Using latest and proven methodologies, we deliver custom-designed solutions tailored for the specific business needs of our clients. Our wide range of systems integration solutions including customized application development, programming, database design, ERP Applications, Web-Enabled Work flow Management etc. Our consultants constantly analyze the latest tools and technologies available and update their skills. We provide leading edge custom application development services for both new development and significant functional enhancement and maintenance of existing applications across various computing platforms.